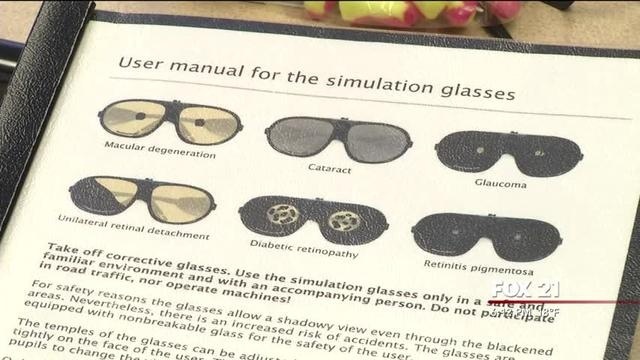 The Wisconsin Indianhead Technical College in Superior is giving students a unique learning experience with aging simulation equipment. 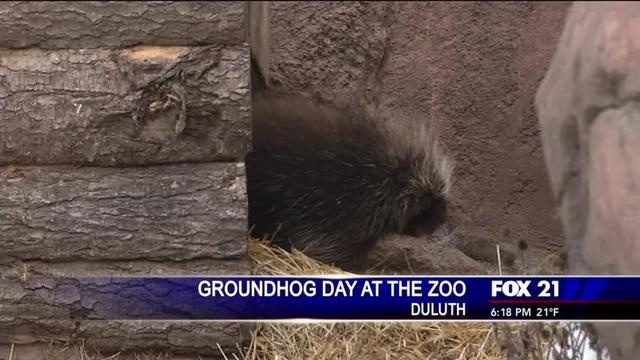 Hockey Day Minnesota is just around the corner and this year it's in Duluth! 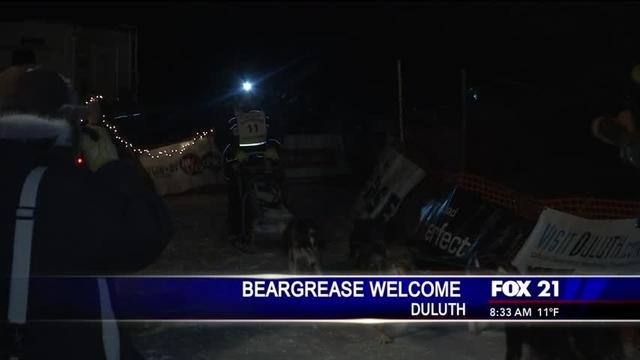 Nathan Schroeder collected his 4th Beargrease title early Wednesday morning. 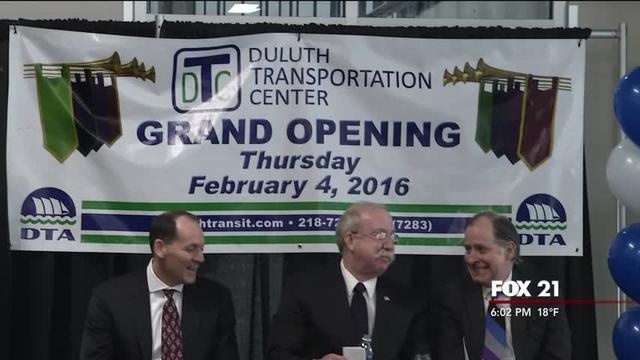 The father of three and Northland native was welcomed by a large audience of on-lookers at the finish line. 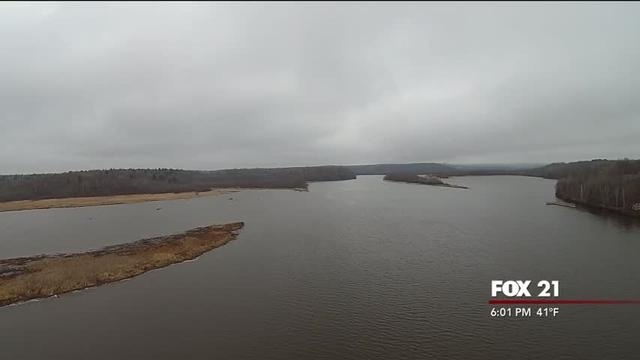 The National Estuarine Research Reserve held their 6th annual St. Louis River Summit at the University of Wisconsin-Superior. 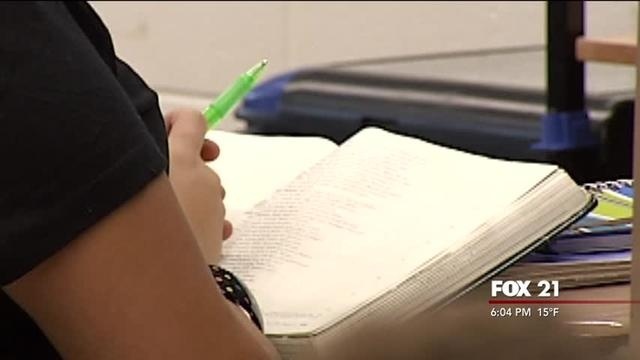 The Duluth school district is facing a deficit of millions of dollars, and is looking to make some changes in the upcoming year to balance the budget. 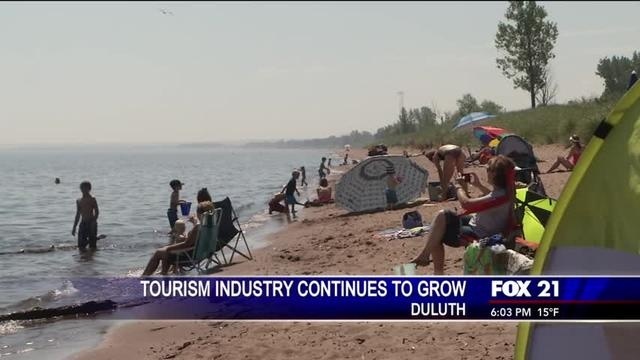 Duluth’s tourism tax collections topped ten millions dollars this past year. 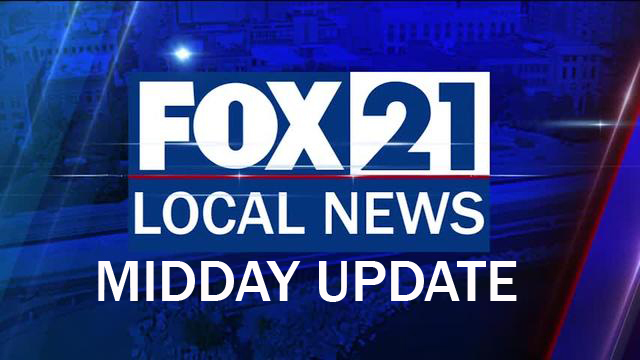 The Beargrease Dog Sled Race drew a large attendence of on-lookers this Wednesday morning. 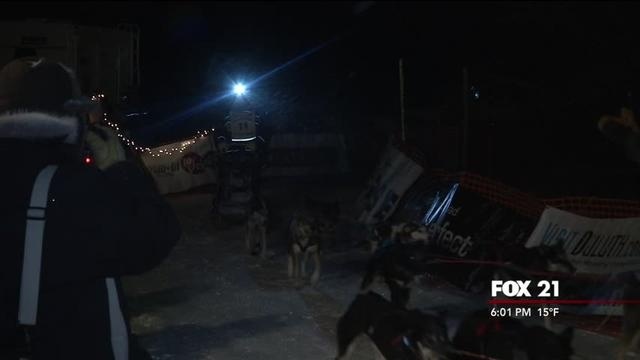 Early birds got together to catch a glimpse of the mushers and cheer them on as sled dog teams crossed the finish line. 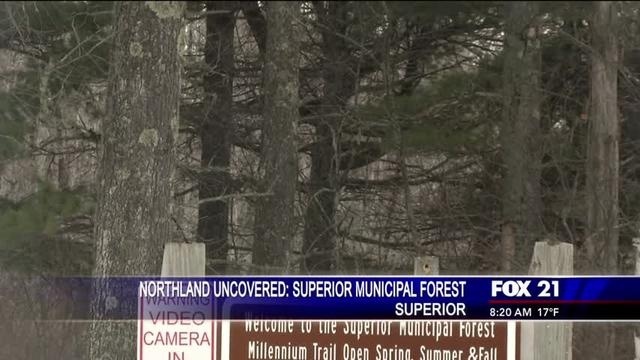 For this week's Northland Uncovered we go into the Superior Municipal Forest.